Lotus will unveil an all-new sports car next year, the first step in a five-year plan to expand the British-based sports car company’s offerings worldwide. According to Autocar, in an interview with Lotus CEO Phil Popham, the new model will be based on an existing but heavily modified Lotus platform, and will be “more practical and usable every day” than the company’s usual designs. It will come to market before next-generation versions of the Elise, Exige and Evora, which will be based on all-new architecture still in development. Zhejiang Geely, the China-based holding company that also owns Volvo, purchased a majority share of Lotus in 2017. Popham has suggested this could include a hypercar to compete with McLaren; and an SUV to go up against the Porsche Cayenne. Also earlier this year, Geely enticed former Jaguar Land Rover designer Wayne Burgess to join the company as head of its new Geely Design U.K. Studio in Conventry. 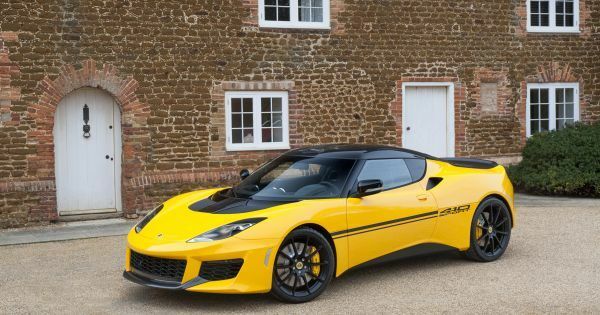 Lotus sold 1,680 cars worldwide in 2018, its best year since 2011. Of that, only 274 were sold in the United Kingdom. Most sales growth came from Sweden, Japan, Australia and the Middle East. Reports are Geely wants to eventually grow the company into a major luxury brand, and plans to expand production at a plant in China. In Canada, only the Lotus Evora is currently offered. Sales of the Elise ended in 2011 after the car’s U.S. airbag regulation exemption expired. All new models will be designed specifically to meet standards in North America and China.